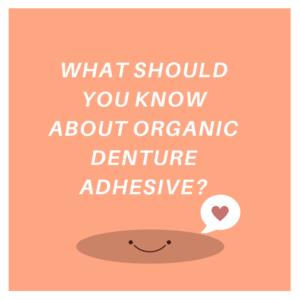 If you have recently started to use dentures then you might be interested to know about the benefits of denture adhesives as well. 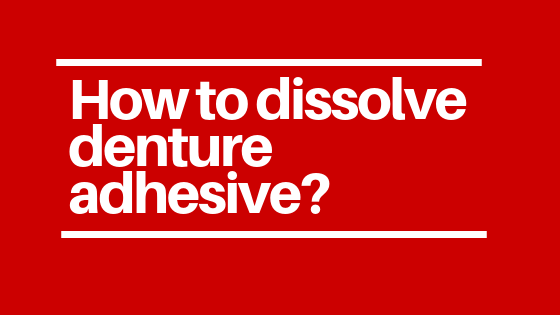 However, the first thing that you need to know about denture adhesives is that you do not require them in the very beginning but with time the need will slowly arise in order to hold them in their position. 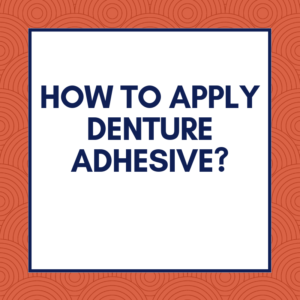 Denture adhesives are used in order to keep your dentures in their position. They are available in three forms and that includes pastes, powders and strips. However, other than just holding your denture in its right position, it also has a few other benefits that you may not be aware of. 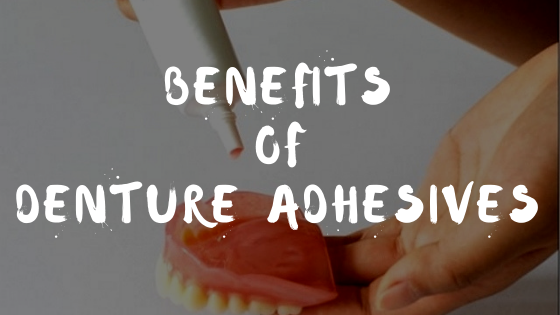 So we decided to dedicate this article for the benefits of denture adhesives. 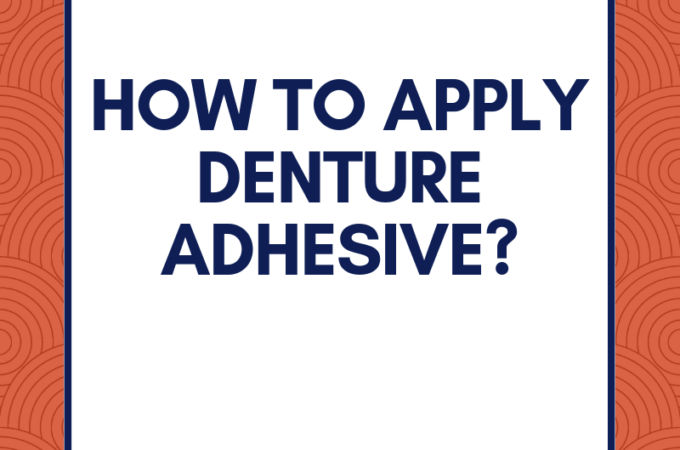 Now let’s have a look into the various advantages of using denture adhesives. 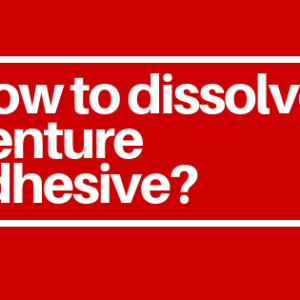 What are the benefits of using denture adhesives? 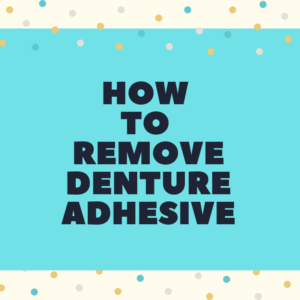 The most obvious of the benefits that you get from the use of denture adhesives is that it helps to keep your dentures in its right position in your mouth. 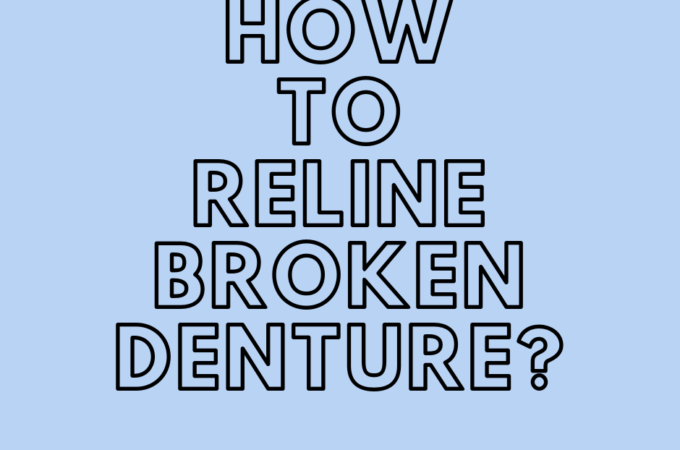 The fact that it holds your dentures firmly in its place is the reason why you can go tension free and enjoy your favorite meal and laugh your heart out. Denture adhesives are also known to fight bad breath. That’s because adhesives come with anti-bacterial properties which help to keep your mouth fresh for a longer period of time. This is really helpful for the people who have the problem of bad breath and also wears dentures. 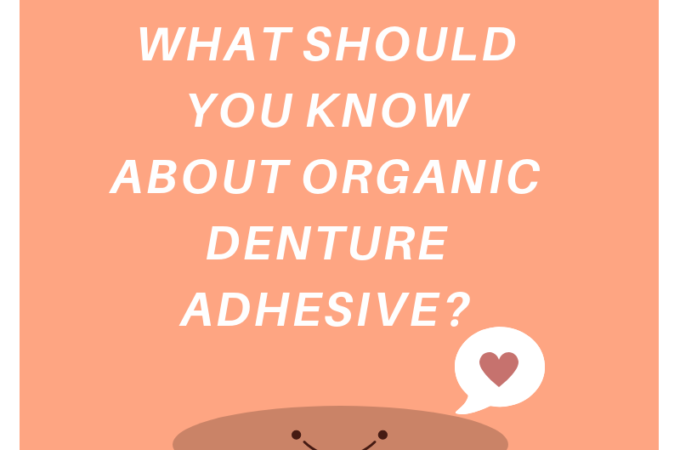 Denture adhesives also form a protective seal around your dentures. This makes it feel more comfortable for you to wear your dentures. Also, it eliminates any sort of irritation that you may face as well. This basically implies that you don’t have to worry about food particles getting stuck on your dentures. 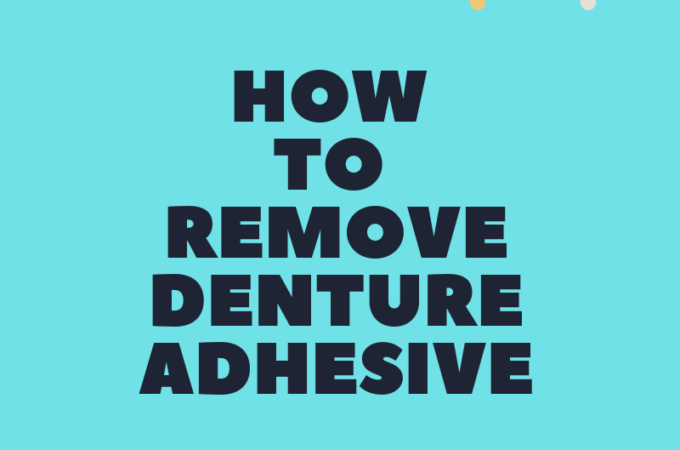 Denture adhesives are also helpful in preventing slippage of your dentures. This is perhaps the worst part of wearing dentures that they may slip out of your gum as your mouth tends to change shape over the time. Well, this can be really embarrassing especially when you are dining in public. But with the use of denture adhesive, you can save yourself from this embarrassment. Denture adhesives are also known to provide comfort. Dentures are usually rigid and hard which may feel very uncomfortable for your gums and especially when you are eating. Well, this is where the denture adhesive can come in use for you. They act as a cushion between your dentures and your gums and thus, make it more comfortable for you to wear them. 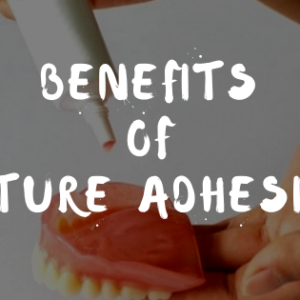 So these are some of the main benefits that you can avail from the use of denture adhesives. However, make sure that you are not using an adhesive that contains too much of zinc as it may increase the level of zinc in your body. Zinc after all, is known to cause health issues.